Though it is very often an ultimately rewarding experience, starting up a business can be a stressful time. Having people you can rely on within the business is the goal but things don’t always go to plan. Sometimes a dodgy business partner, or a good business partner who brings in a dodgy deal, is simply unavoidable. How do you know if a company structure is the best course of action for your venture? What can you do to lower the risks associated with a dodgy business partner? Companies can have a myriad of benefits for all those involved. In the eyes of the law, a company is a separate legal entity and can hold assets in its own name. They are relatively easy to establish by incorporation and have various tax benefits. Due to the commercial familiarity of the company entity, it generally means that your business can have a greater borrowing capacity and more funds available for investment if a company structure is agreed upon. However, when you create a company or are elected as a director of a company, there are certain duties that each director must abide by under the Corporations Act 2001. Each director is legally required to act in good faith for the benefit of the company, to exercise their powers for a proper purpose, not to gain secret profits from a company, to avoid any potential conflicts of interest and to act with care, diligence and skill. In addition, all directors are accountable to the shareholders of the company, who are, essentially, the owners of the business. What are the risks of a company set up? Whilst most types of companies are structured so that each party to a company has limited liability for any debts that may arise from the company, there are still risks involved. Though there are heavy penalties in place to prevent business partners from acting dishonestly, it’s not possible to rule this possibility out completely. 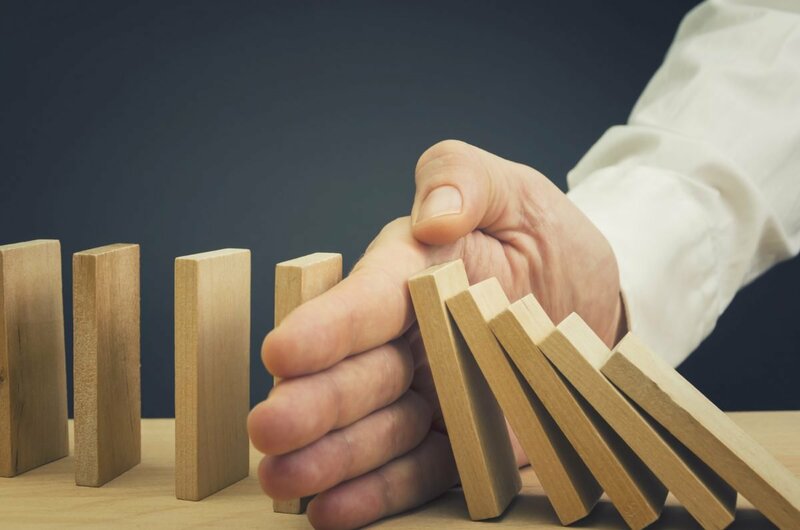 If your co-director breaches any duties or obligations, and the result of such actions is a loss to the business, the company itself may be entitled to compensation, or the Australian Securities and Investment Commission (ASIC) may become involved. In some cases, directors who are reckless or intentionally dishonest and fail to fulfil their director duties can attract personal criminal liability. In Australia, penalties for so-called white-collar crime are becoming increasingly severe. In 2018, the Royal Commission proposed reforms which could see maximum penalties for white-collar criminals doubled. Under these reforms, those convicted would face up to 10 years’ jail time and company fines of up to $9.45 million. Of course, when running a business, open and honest communication is crucial. Discussing short-term plans and visions for the long-term with your co-directors can help to ensure that you stay on the same page. If you suspect that a co-director might be considering acting in their own self-interest or breaching a director duty, approaching them in a calm and open manner can help with sorting out any underlying issues and coming to a negotiated solution. Sometimes it may be too late to talk it out and quite often, it is best to contact a legal professional if you believe your co-director is behaving in a dishonest or illegal way. A suitable and qualified lawyer will be able to ensure that, moving forward, all of your company’s legal obligations are met, and will mediate the situation so that it can be handled as professionally and smoothly as possible. Of course, it is absolutely essential to have a good legal team that specialises in commercial law when navigating issues of this nature. Trying to solve these sorts of situations without legal help can lead to further legal troubles and complications, particularly if you are unaware of your rights and responsibilities as a company director. Atkinson Vinden Lawyers bring more than 40 years of experience working with clients ranging from medium to large corporations through to small businesses and families. Contact the team today to see what they can do for you.